The Dad Department: DEATH BY ROUTINE? I’m a writer now, so shouldn’t I be attacking routine with a pitchfork and stink bugs? 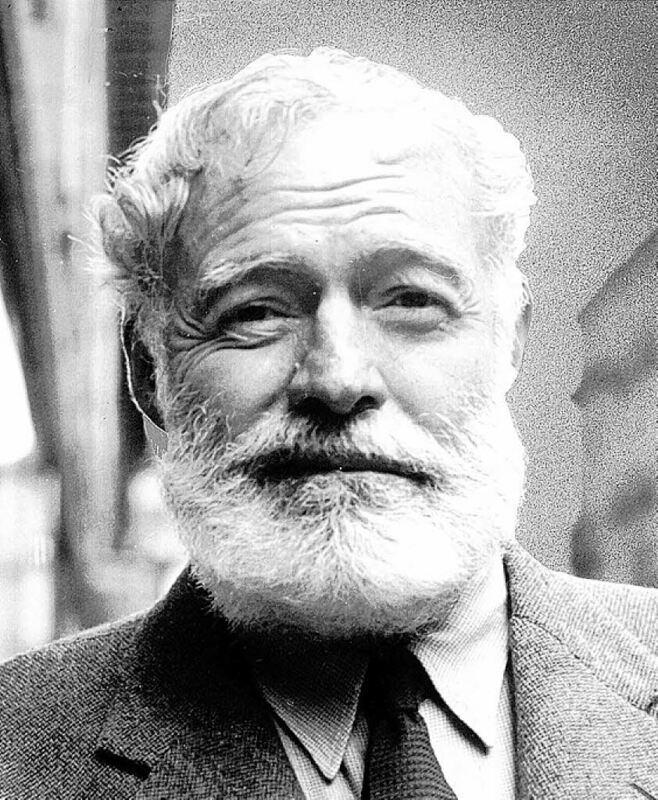 Driving a stake into any fabric of normality, to liberate my soul so I can chain-smoke, bar-lean, and drink cognac like a gruff Hemingwayesque Lothario? No fabricated stench of stale corduroyed elbow pads is going to fool you, is it? No, my child is not in a routine. No I can’t work out how to get him in (or out of) one. And yes, I wake up at 7am. Every day. Like a loyal, yapping Pekingese, the alarm is the last thing I fondle at night, and is always there to embrace me in the morning. But my gripe is this: since when have I had routine in the evening? What happened to yesterday’s beer and pub bocce with the boys; being able to drop my knife and fork mid-meal for a spicy Pad Kee Mao at the local Thai digs? 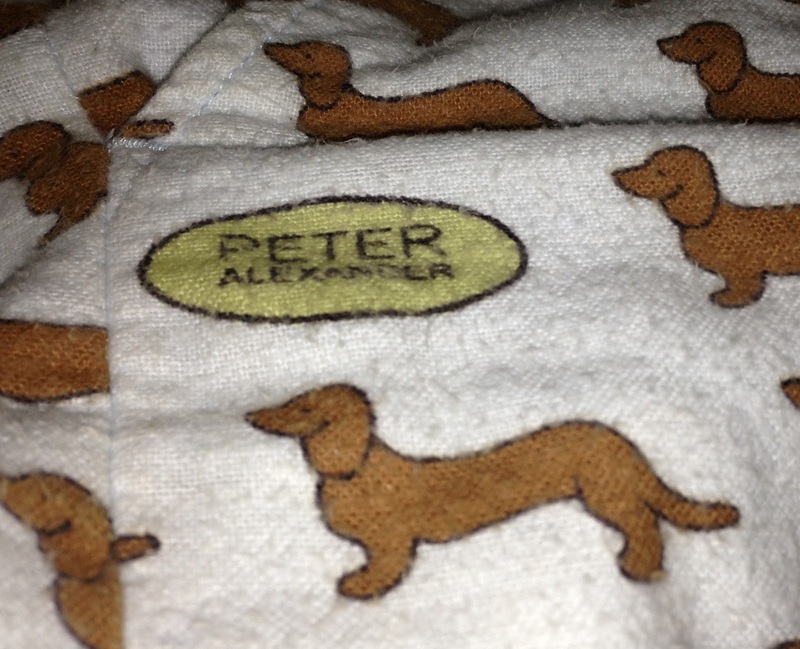 Hey, why am I writing this sober on a Thursday night, wearing Peter Alexander pyjama pants with bloody sausage dogs on them (a gift from the mother-in-law) and which I have worn every night this week? Why doesn’t my breath smell of lamb kebab, with tabouli and garlic sauce? Parenthood, dear friends, has engrained in me routine and predictability. I leave at 8, after washing the dishes, and return at 6. I take two trains to work and catch two trains home. I change at the same stations. I read on the train, and if I’m lucky(?) I get to ride the same seat. Arrive home and put the doggy pants on. Cuddle the baby boy (try and get a few smiles out of him), wrestle with his over-tiredness by bouncing him for too long on the fit ball, struggle to set him down to sleep, and then sit down for an hour of TV. The lady of the house made it perfectly clear tonight that fatherhood had turned me into an ironing board – stiff, flat and, that which only comes out once in a blue moon. It’s true...routine has bred a bit of complacency in me. Hopefully, as we get more comfortable in our roles as parents, we’ll be able to let our hair down a bit. I look forward to our little tacker, as he gets older, taking on some of the predictability that plagues my daily life. If I could manage to settle him for a regular 7pm sleep that would at least give his parents a chance to eat together. For, if there’s one thing more dangerous to adults, more lethal than smoking, drinking and womanising, it’s routine.